sarahg2747, the fashion blog: Flavour in a skirt! Silhouettes can change and alter the mood of any colour! 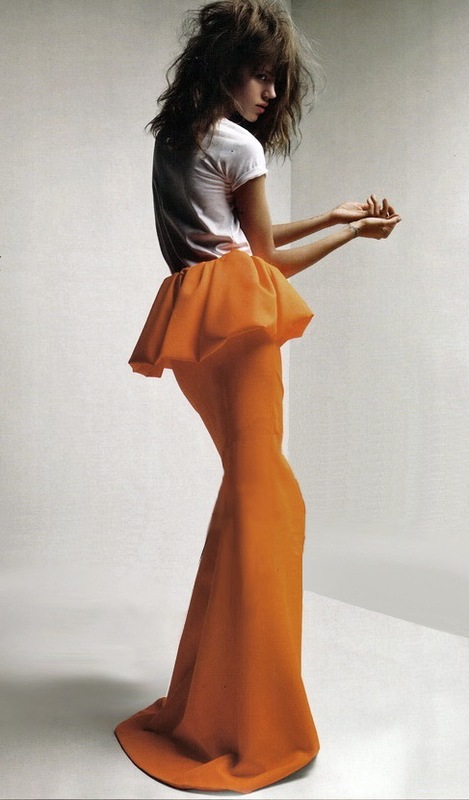 Bright orange becomes elegant with a burst of flavour in this skirt.